Pool Villa 18 Samui by Pasumon Property Co., Ltd.
by Pasumon Property Co., Ltd. 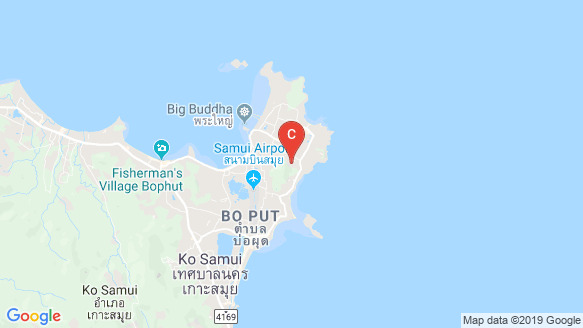 Pool Villa 18 Samui is a villa project developed by Pasumon Property Co., Ltd., located at Bo Phut, Ko Samui, Surat Thani. There are numerous amenities & facilities in Pool Villa 18 Samui including , CCTV, Parking, Security and Swimming Pool.